CulinaryWorks is a one-stop resource for the latest innovations in culinary apparel and is designed to cover all your basic kitchen culinary needs whilst adding an extra flavour of style. Throughout the years, we’ve coupled our innovative young designers with the world’s top chefs and hotel executives to create durable and comfortable uniforms, expertly tailored to fulfil even the most discerning requirements. We hope you will enjoy wearing CulinaryWorks garments as much as we enjoy manufacturing them! Purple Infinity is the manufacturing label of SanRaj Clothing. We are based in Johannesburg, South Africa. The organization started as a company in 2007 founded by Rajeev Maharajh. Rajeev has worked in the apparel industry since 1992 and has acquired Diplomas in Pattern Design and Advanced Product Development. He has been actively involved in the corporate wear industry since 2000. He is still very much involved in the business and works directly with all customers and their needs. 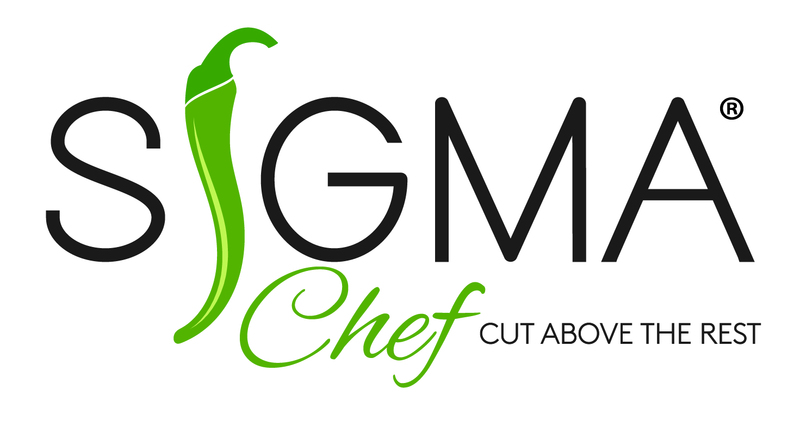 SigmaChef is the leading innovative supplier of chef uniforms and clothing. We have used only the finest raw materials for our distinctive designs which are meticulously produced in our own manufacturing plant to provide culinary apparel that is performance guaranteed. Through our unique products and dedicated customer service, we commit to lifelong stakeholder relationships which is what differentiates us from the competition.